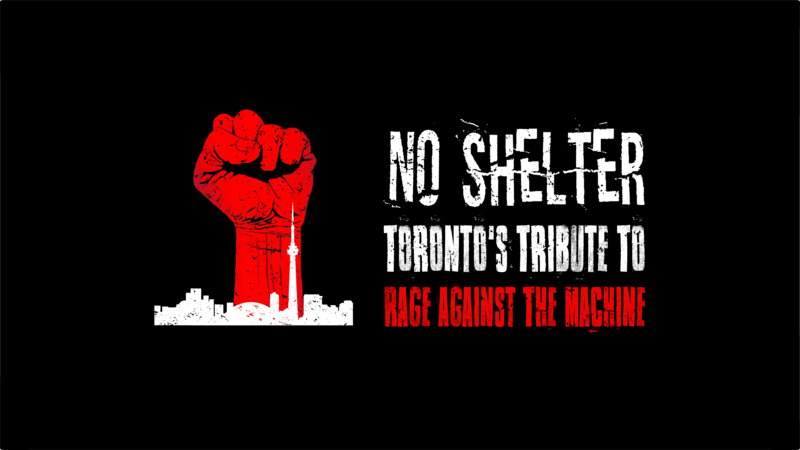 Tribute to one of the most influential bands in the world, No Shelter aims to remind us and to honor the brilliance and empowering words and music from Zack de la Rocha, Tom Morello, Tim Commerford and Brad Wilk of Rage Against The Machine. © noshelterto.com. All rights reserved.